they chat via computer, they speak with their grandchildren as equals, they are much more in the midst of life than earlier generationa but they are still the good soul in many families. 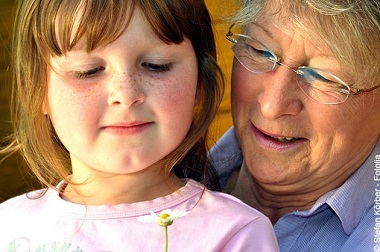 Hard to imagine how daily life can be managed without grandmothers! More than ever many families are dependent on the help of grandmothers, who often step into the breach as „rescue helpers“ in emergencies. And: What a grandmother used to be, full of wisdom and serenity, also characterizes many grandmothers today. And this naturally also applies to our Granny Aupairs. For Grandmother’s Day you can receive a 15 percent discount on all regular memberships from October 6th to 10th. You can find more about this below. And of course we also want to introduce you to three families for Grandma’s Day, who would like to welcome a temporary Granny as part of the family soon. Furthermore we also want to draw your attention once again to our third international Granny Aupair Get-Together. North of London and near the historical town of St. Albans you can find the town of Harpenden with a direct fast train connection to the English Capital. Here a multicultural and multilingual family of four (user name hendrikf01) is looking for an experienced and energetic temporary granny as soon as possible for their 9 year old daughter and 7 year old son. Kyra and Max go to school until about 15:30 each day, so that the Granny would have enough time to explore the surroundings and London and /or visit a language course. A lovely room in a large house on the outskirts is being made available for the Granny. The travel costs will be taken over completely. Mediterranean feeling on the Balearic Isle of Ibiza? Swiss mountain air in Gstaad? Or California Dreamin‘ in Malibu? Why not all three? 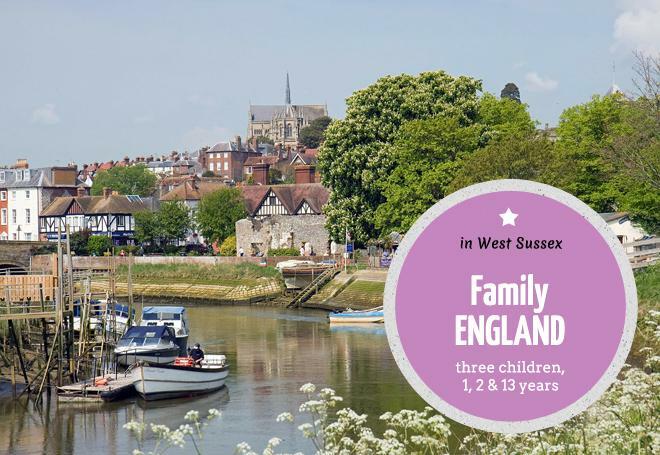 This international family with the user name wolke13 is at home in all three destinations and is looking for a flexible, child experienced temporary Granny, who is good at organizing and has a driving license for the three children (two boys 11 and 7 and girl 3) as from January. All three children go to school or pre-school until the afternoon so the Granny would have enough time to explore the respective surroundings or visit a language course. A nice room is waiting for the Granny in all three locations. The travel costs will be taken over completely. The famous canyons, the characteristic villages of the department, the famous volcanoes, mysterious caves, medieval castles and much more make the Ardèche a department full of surprises and discoveries. 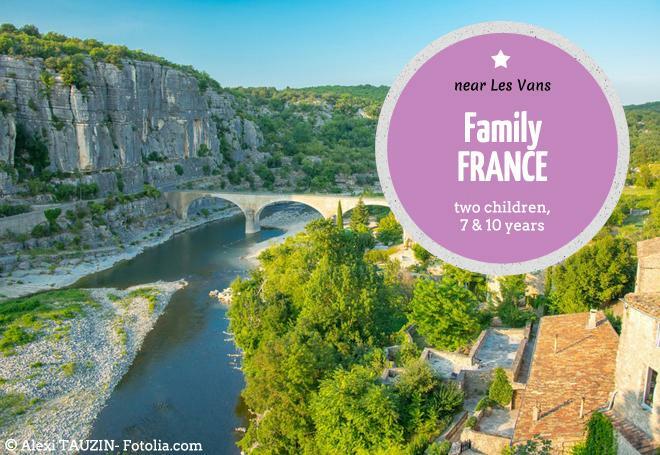 Near the town of Les Vans, a family of four (user name Gilles), with a 10-year-old boy and 7-year-old girl, is looking for an experienced, loving temporary Granny with driving license as soon as possible. A nice room with private bathroom is provided for the Granny. Travel expenses will be taken over in part. Are you interested in one or more of our offers? This is how it works: Please log in via the Login button on our website. The links in the introductions above will then lead you to the respective family’s profile. If you want to get in contact with the family please choose a membership and fill out your profile. There are 3, 6 and 12 month memberships. During a membership you can get in contact with as many families as you like. We want to use this occasion once again to ask you to duly consider everything before committing yourself to a family. The families are counting on you as their Granny Aupair and a short term cancellation poses them major problems. If you have any questions or concerns before your departure, please do not hesitate to contact us. 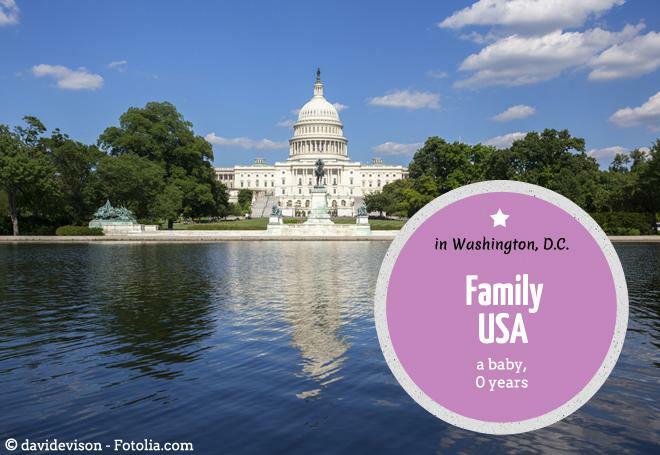 Granny Aupairs are regarded as reliable and responsible by the families and this is how it should be. If you become a member at Granny Aupair between October 6th and October 10th you receive 15 percent* discount on every selected membership – saving up to nearly 55 Euros with the 12 month membership. Your membership begins at the day of receipt of payment and is then valid for the duration of your chosen membership. * Please understand that this special cannot be combined with other discounts or offers and cannot be given retroactively.